Posted on February 18, 2012 . No comment. Because my Reebok shoes is nearly dead. I need the new shoes to wear for working. 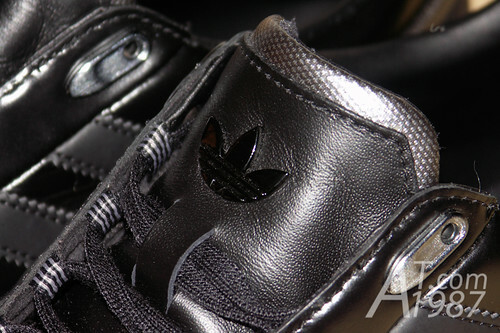 So I got Porsche Design SP1 from adidas as my new shoes. Posted on January 22, 2010 . 3 comments. Recently I wanted to buy a new pair of shoes and my colleague who is the shoes collector told me about collaboration between adidas and Star Wars. As the Star Wars fan this news is very exciting. Now the day of release has come and I got it. 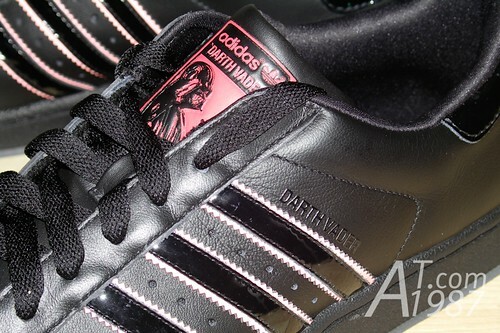 It’s Darth Vader SUPERSTAR II shoes.